Tissue paper and glue can always be a simple craft. 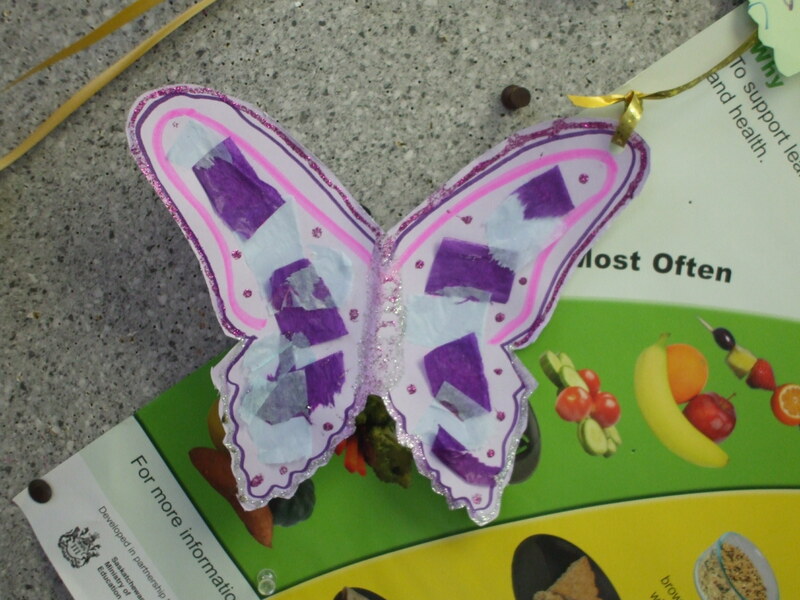 One could make all sorts of creatures, we decided to make some beautiful butterlies. 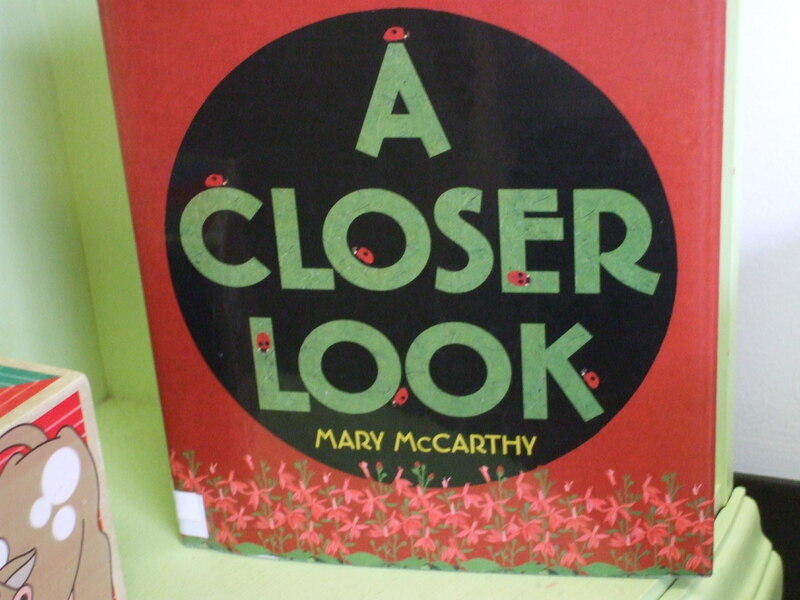 As well as enjoying a few different books about the bugs in the garden!